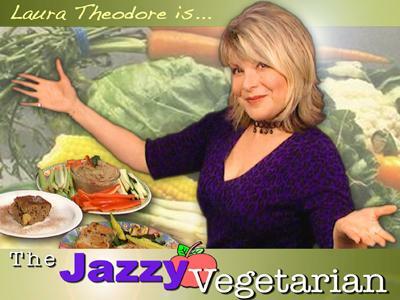 Host, Laura Theodore, the Jazzy Vegetarian, chats with "Nutritionist to the Stars," Oz Garcia, Ph.D., who is recognized as the world's leading authority on healthy aging. 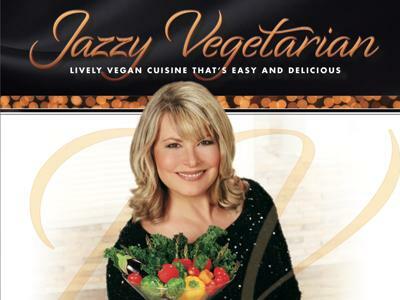 As "Nutritionist to the Stars" Oz is the go-to nutritionist for A-List celebrities and Fortune 100 CEO's. Some of his celebrity clients include Gwyneth Paltrow, Hilary Swank, Kim Cattrall, Heidi Klum, Winona Ryder, Veronica Webb and Naomi Campbell. We’ll discuss his book "Redesigning 50: The No-Plastic-Surgery Guide to 21st-Century Age Defiance" and talk about tips for looking and feeling younger and healthier. 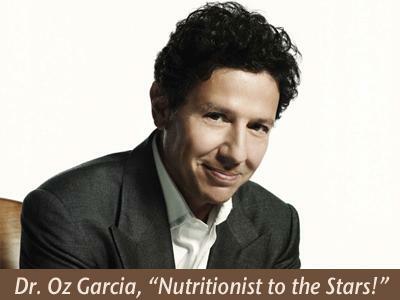 His unique and customized approach to nutrition and anti-aging coupled with more than 30-years of experience has made Oz one of the most recognizable names in the industry. 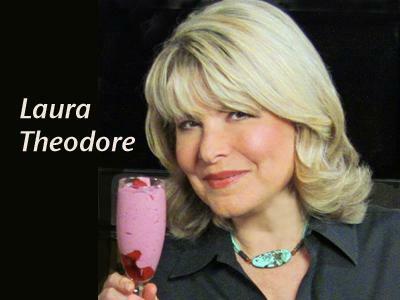 He has lectured all over the world and has been a pioneer in the study of nutrition and anti-aging. 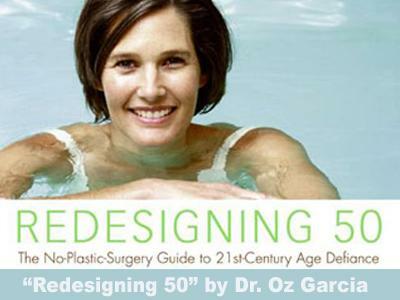 Oz is bestselling author of three books, The Balance, Look and Feel Fabulous Forever, and Redesigning 50: The No-Plastic-Surgery Guide to 21st-Century Age Defiance (HarperCollins). He was twice voted best nutritionist by New York Magazine and is frequently called upon by some of the most respected names in medicine and news media for his up-to-the-minute views on nutrition and its role in aging and longevity. Oz has been featured in prestigious publications like Vogue, Elle, Travel and Leisure, W Magazine, and The New York Times. He has also made numerous network and cable television appearances including NBC’s The Today Show, CBS Morning Show, Good Morning America on ABC, 20/20, 48 Hours, The View, and Fox News. Oz is also the head of health and nutritional services for Equinox Fitness Clubs worldwide, consultant to the East Coast Alliance of Trainers, Nutrophy Inc, and the world renowned Life Extension Foundation. Oz is executive chairman of Oz Wellness, LLC.